The club operates with a five-year equipment maintenance and replacement budget. When our equipment is ready for replacement we endeavor to purchase the most modern equipment available. Thus with the installation of new equipment, comes new operating procedures. As new equipment is installed, we generate a video to explain the features of this new equipment; plus its safe operation. These videos are in addition to the basic operations videos found elsewhere on this website. 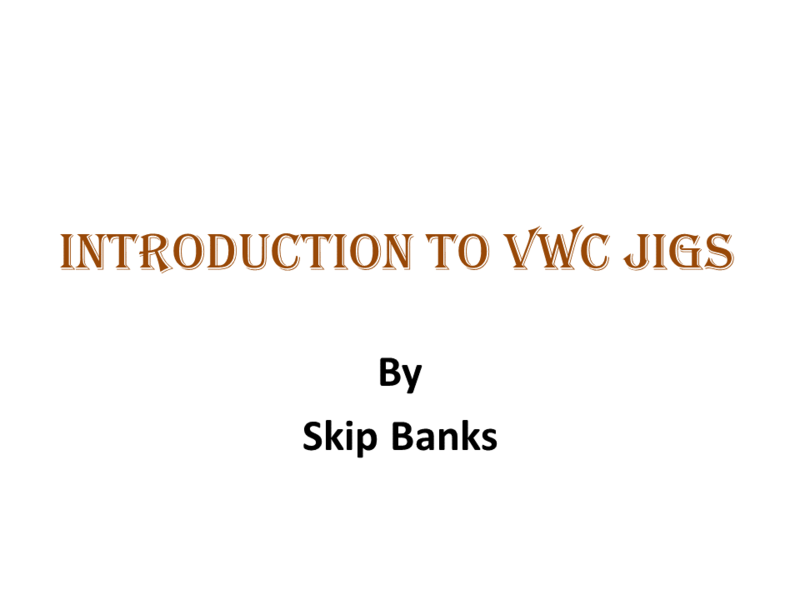 This video shows the various configuration for table saw jigs that was presented by Skip Banks as a PowerPoint presentation during the October 2017 general meeting. 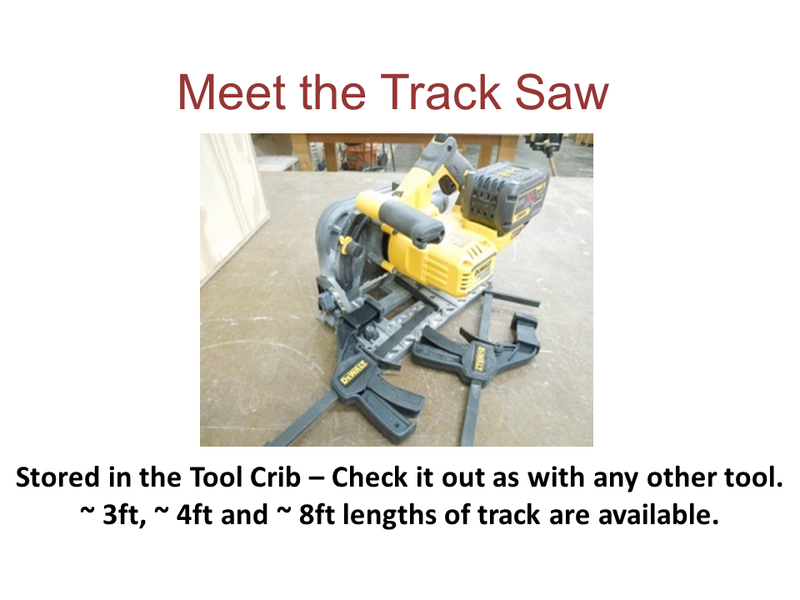 This video shows the shows the operational steps in using the Track Saw as presented by Bob as a PowerPoint presentation during the November 2017 general meeting. Dave Adamovich, our shop administrator, describes how to use the crosscut sled accessory for our table saws. Dave Adamovich, our shop administrator, describes how to use the Kreg Jig. Dave Adamovich, our shop administrator, describes the operation of our new Drum Sander. Dave Adamovich describes the proper operation of our new Drill Press, Radial Arm Saw and Scroll Saw.